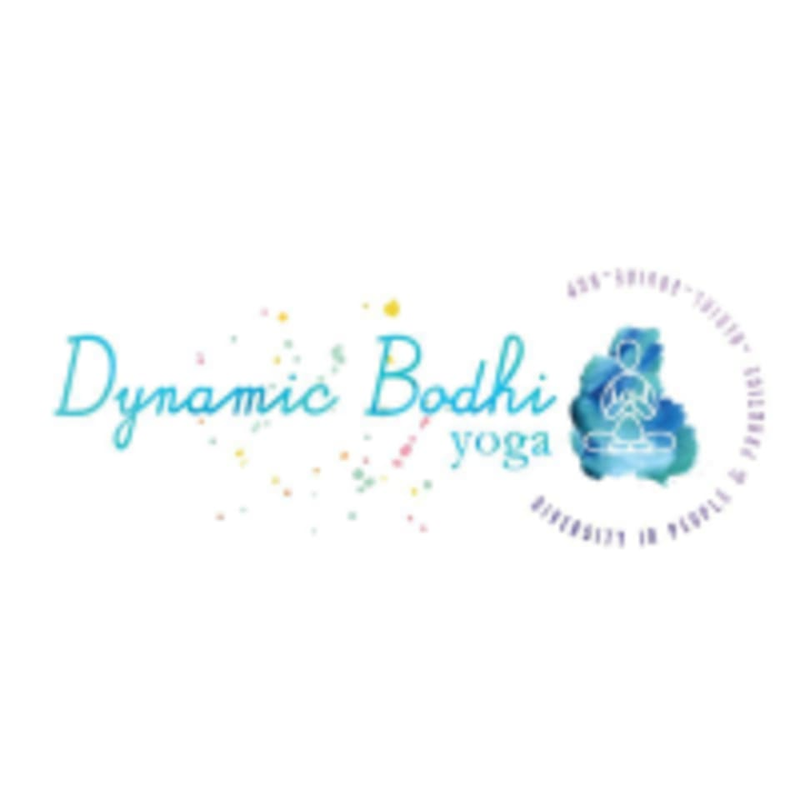 Start taking classes at Dynamic Bodhi and other studios! Based in the Coastal Georgia area, Dynamic Bodhi leads weekly aerial yoga classes at The Studio--Savannah, continuing the classic style of the Vimana practice as developed by Andrea Favelli. Classes are designed for all levels and are created with specific purposes to be engaging, satisfying and entertaining. Since sessions are smaller and private, they can be completely flexible and customized based upon the goals, abilities and individualized requests of the participant. Please wear light, comfortable clothing that you are able to move freely in. Mats are provided, but you are welcome to bring your own. Please do not eat or drink at least one hour prior to class. Please remove any accessories or jewelry that may damage the fabric. Dynamic Bodhi is located at 631 East Broad St., Savannah, GA 31401. On-street parking is free! Awesome instructor and awesome class! Melissa is an incredible teacher and human, and the space is so peaceful! Love this place!